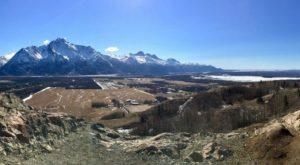 Springtime in Alaska conjures up plenty of ideas for upcoming spring and summer travel. 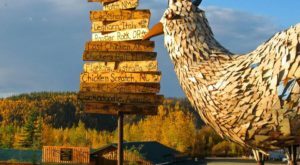 Alaskans are starting to plan their fun weekend trips, and a visit any Alaska island would be amazing. In fact, Alaska has an incredible 2,670 islands! 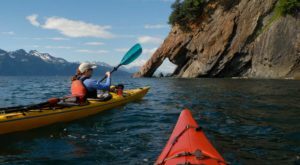 Kodiak Island, however, stuck out with its incredible scenery, and amazing things to do while visiting. 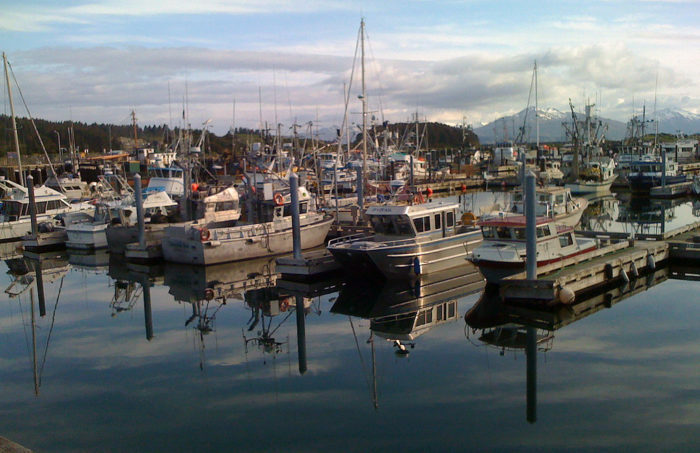 Kodiak Island is a gorgeous piece of the Kodiak Archipelago. It is actually the second largest island in the United States, at 100 miles long and 60 miles wide. It would take 11 days to walk from one end of the island to the other! This island is a marine temperate climate, which makes it an excellent place to visit year round. The geography of the island is quite special! There are many types of terrain on this island. 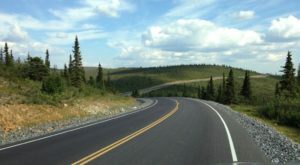 You can find mountains, grasslands, forested areas, and tundra. The island has many deep, ice free bays which provide safe harbor for boats that need anchorage. 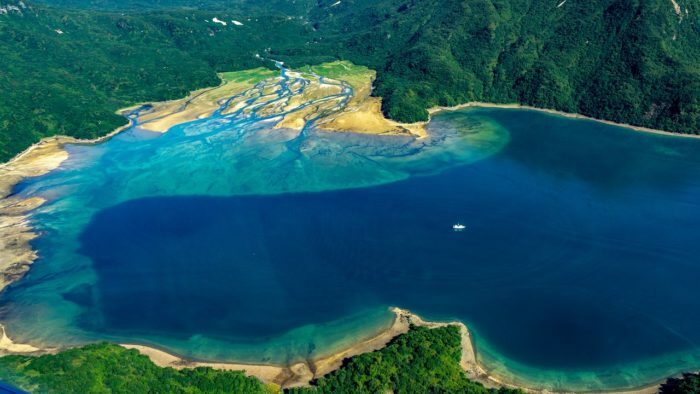 These beautiful bays also offer incredible wildlife viewing. The fishing is amazing around this island, and you can bird watch for over 250 species of birds! In fact, the fishing is so incredible, this island is known for the fleets of over 800 vessels that fish for King Crab and all six species of salmon. There are twelve canneries on the waterfront to handle all of the processing that comes in! There are also incredible guided fishing trips you can go on, to some of the most beautiful spots on the island. 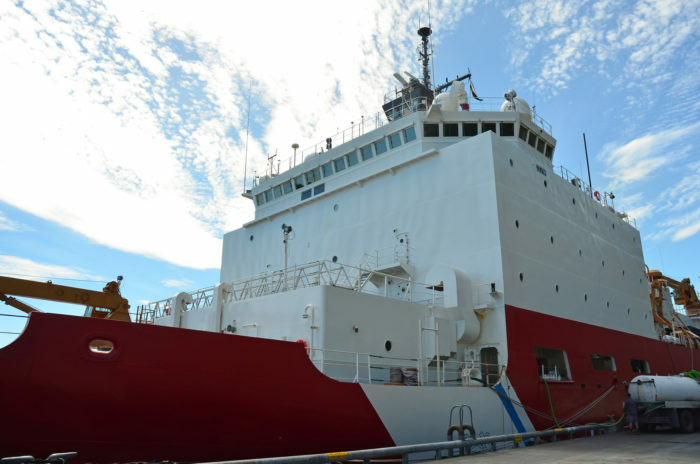 The largest Coast Guard base in the United States is on Kodiak! This base is over 23,000 acres large. The Coast Guard does an extensive amount of training on this base, and they help everyone from the boats in the fishing fleet, to surfers who get caught in the strong currents. 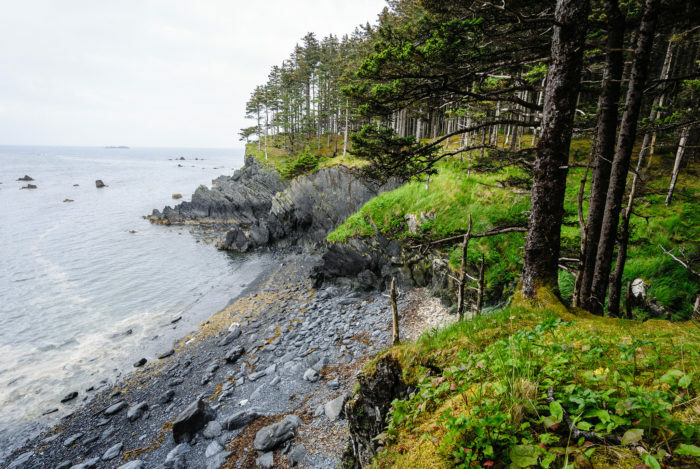 A large part of this island is protected inside the Kodiak National Wildlife Refuge. You can head over to the Visitor's Center to learn more about this incredible refuge. 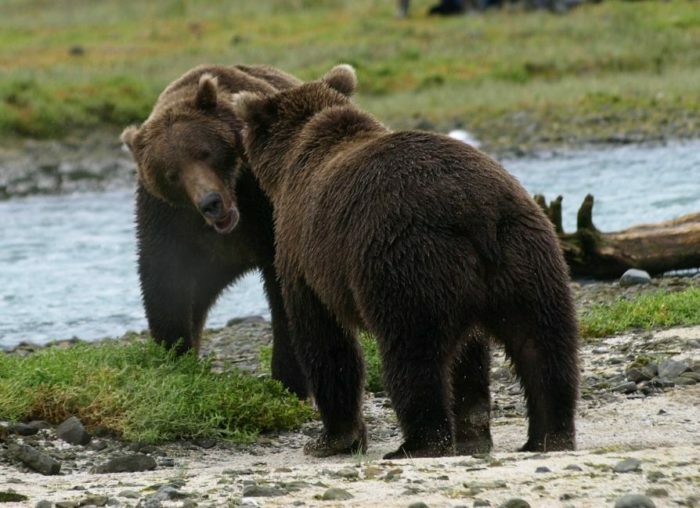 There are plenty of guided tours and plane rides to bring you right to the action, where you'll see the most talked about aspect of Kodiak- the Kodiak Brown Bears. But keep your eyes peeled, because you can find them all over the island! 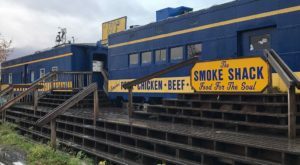 Kodiak Island is also home to some amazing restaurants and coffee houses. 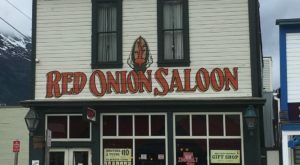 It even has its own microbrewery! 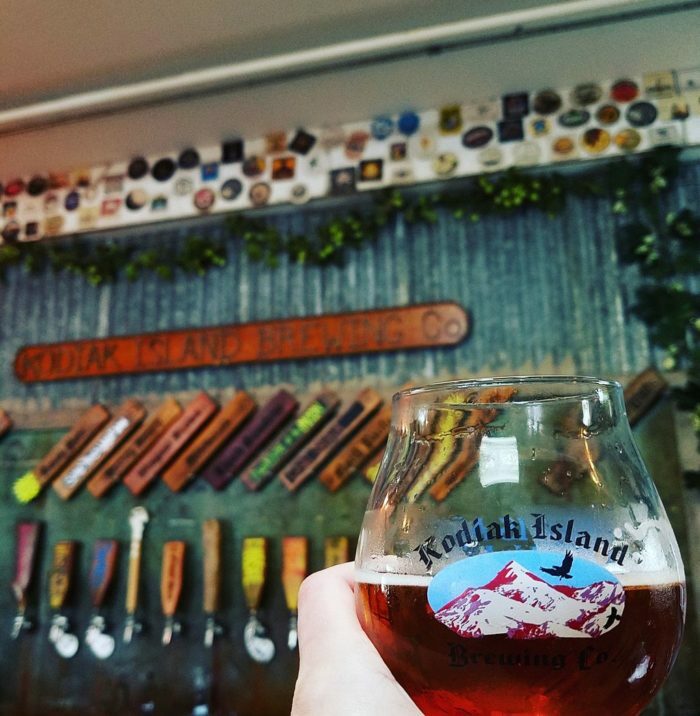 Make sure to add Kodiak Island Brewing Company to your itinerary to try one of their amazing beers. 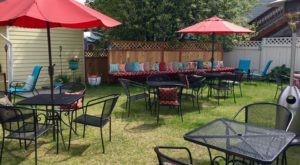 They frequently feature drafts that have Alaskan berries in them! There are miles and miles of incredible hiking all over the island. 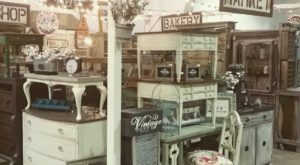 But if you're looking for something indoors to try, you can head to downtown Kodiak and check out their incredible museums. There is a strong and detailed history of this amazing island for you to discover! 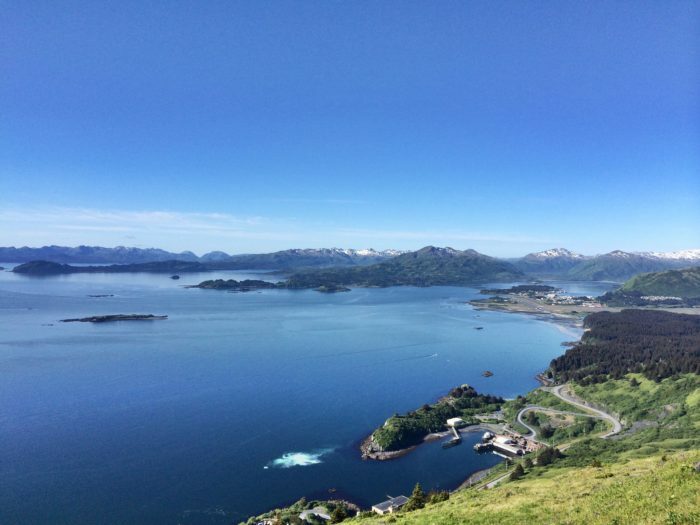 Have you visited Kodiak Island? What did you think? What kind of activities did you do while you were there? Let us know in the comments below! 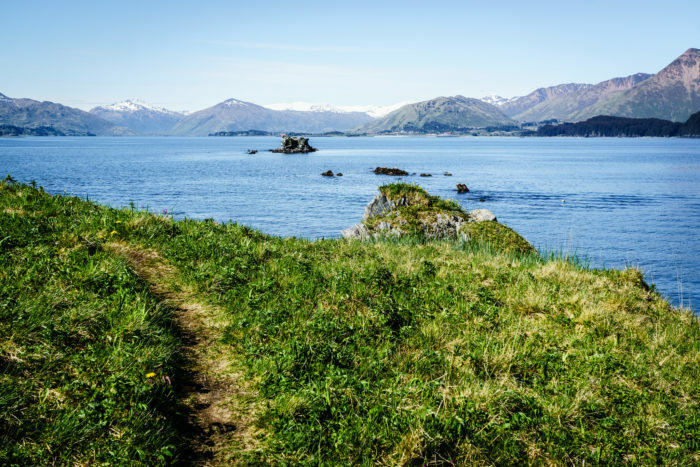 If you’re looking for a great hike to do while you’re on Kodiak Island, check out The Alaska Hike That Leads To A Pristine Lake Surrounded By Wildflowers!